As summer winds down, that time of the year starts up for me again. For the 6th year in a row I’ll be heading out to Toronto for 11 days of seeing as many films as humanly possible. It’s been a slow start for 2013 film-wise, but the fall festival season has been heating things up again. At Telluride 12 Years a Slave and Prisoners have gotten plenty of praise, while at Venice Philomena is being described as perfect Oscar material. At both festivals, Gravity and Under the Skin have left critics agog for entirely different reasons. As with every year, sacrifices have to be made. Several titles from our Must See feature proved to be too popular to get into, but at TIFF it’s always best to never give up (tickets can be available last minute sometimes, and I hope that I can still snag a ticket for myself). Of course, it’s hard to really complain about missing out at a festival where over 300 features and shorts are playing. There will always be something to watch, and sometimes it might turn out to be better than a lot of the bigger films playing each year. 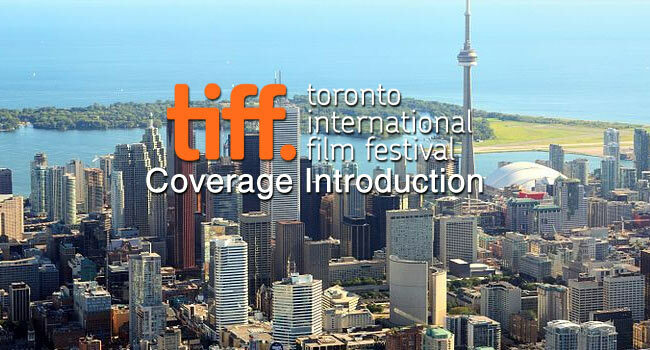 So to kick off my second year of coverage at TIFF, I’ll give you all a preview of what films I’ll be seeing this year. I’ll be playing catch up with some films we’ve already covered, including The Past and Stranger by the Lake; the aforementioned Gravity and Under the Skin; new films from Ti West, Johnnie To, Tsai Ming-Liang, Sion Sono and Kelly Reichardt. There are plenty more titles I expect to check out during TIFF, and you can check our Twitter (@WayTooIndie) for immediate reactions. Be sure to check the site for more detailed write-ups about what’s playing at the festival as well. Until then, I’ll be relaxing as much as possible to prepare myself for the onslaught of films coming my way. The Past, which earned Berenice Bejo a Best Actress award at Cannes this year. One of our reviewers was a big fan, and if it’s anything like A Separation it shouldn’t disappoint.